Eternity: Pt. 1 - The Great Mystery. 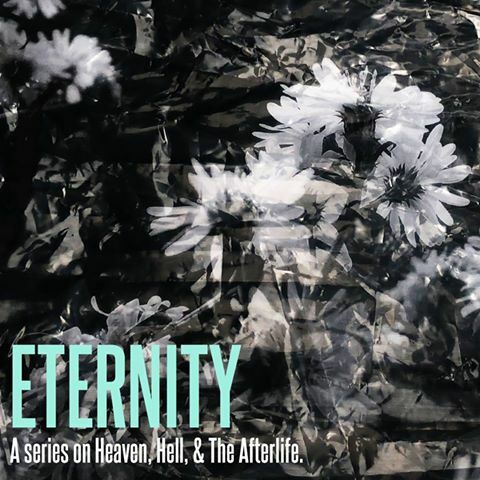 For the first installment of our Eternity series we considered what Scripture does and does not clearly say about death and the afterlife. In considering this, we discovered the New Testament authors' primary purpose in explicating death and the afterlife in the first place: to excite hope for our future resurrection and the life of the world to come. Eternity: Pt. 2 - Hell and a Loving God.